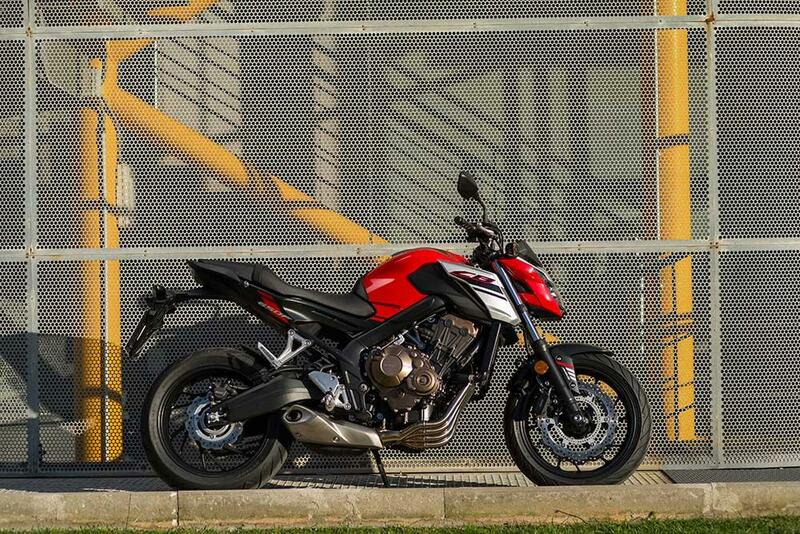 If you are in the market for a new bike this year, Honda have some pretty interesting deals tucked away in a corner of their website. You have to do a bit of digging, but under the offers section you can uncover a few 0% PCP plans – one that even extends to the Fireblade! And the best bit is that while it is stated as applying to 2017 models, the 2018 versions are unchanged aside from a few colour options. 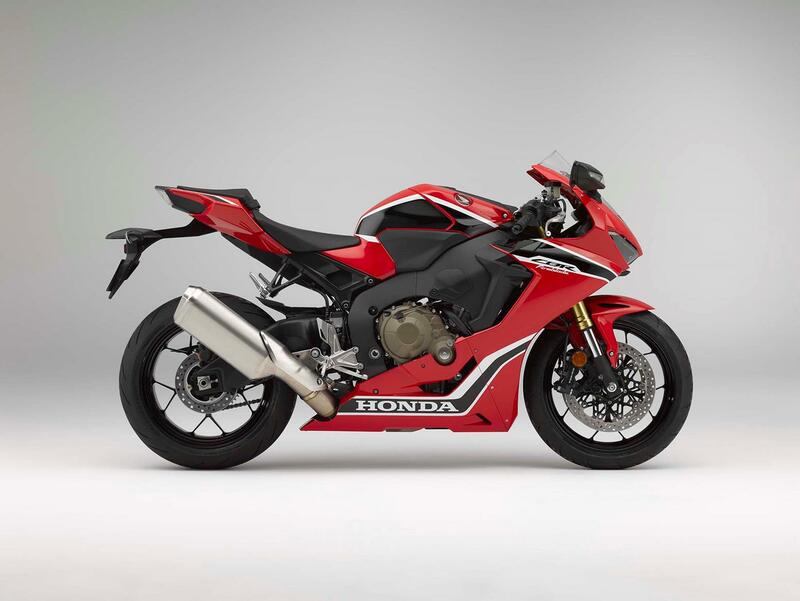 If you want a new Blade, follow the link marked ‘offers’ at the top of the bike’s homepage and you will discover Honda are offering 2-years 0% finance on a PCP offer. So after a £3701.23 deposit, you can ride away on a Blade for £139 a month for a 25-month period interest-free. Afterwards you can either pay the £8731.75 final payment, or hand the bike back. And it gets better, surprisingly the Blade SP is also on the same 2-year 0% deal. You can get an SP for just £10 more a month at £149! The deposit is £4183.64 and final payment £12,010.28. 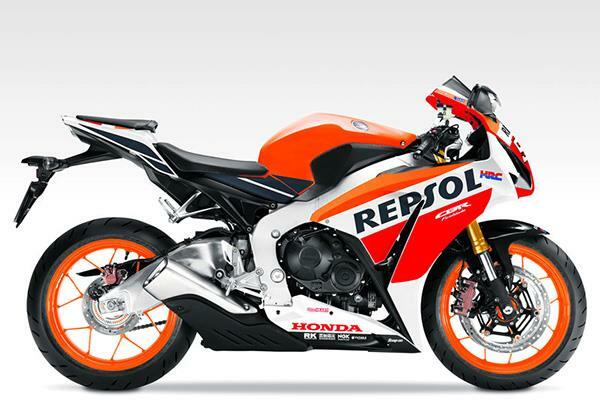 Honda’s CBR650F and CB650F are on even better deals – 0% over 3-years! That’s right, you pay no interest on a PCP plan that extends over 36-months. 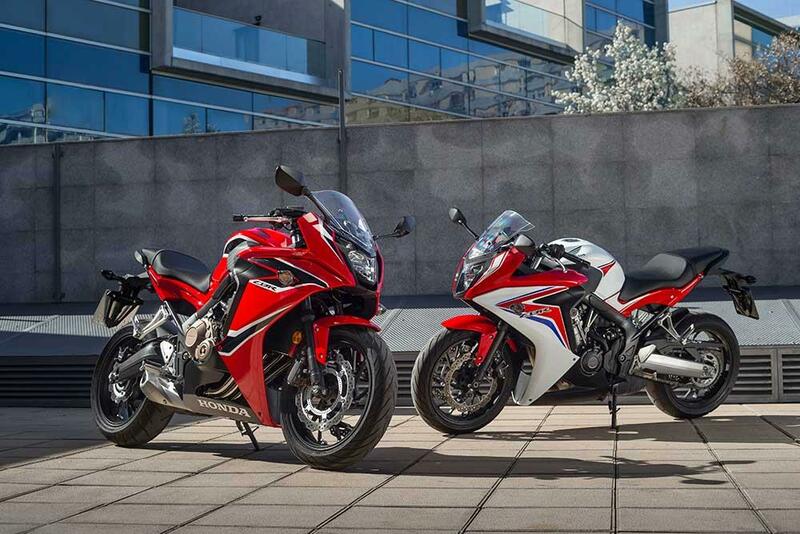 The CBR650F costs £65 a month (£1650 deposit and £3479.11 final payment) while the CB650F is also £65 a month (£1650 deposit and £2798.84 final payment). Not keen on PCP? 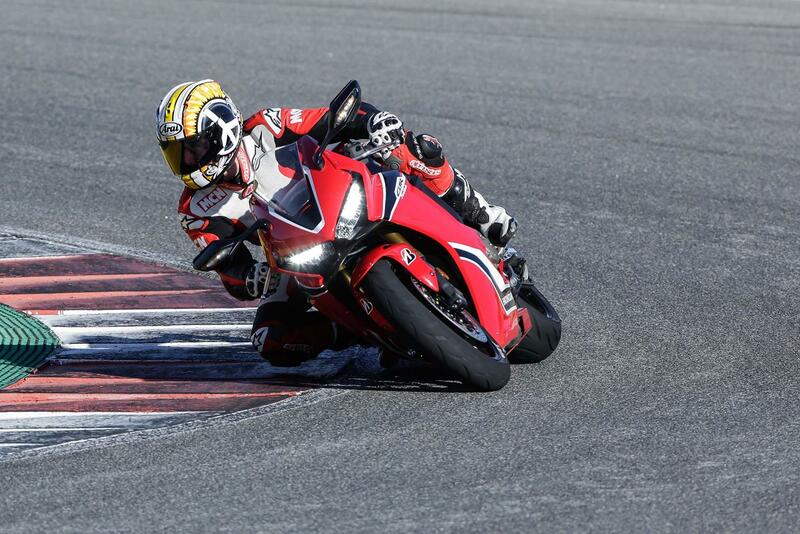 What about buying a used Fireblade? Ok, it’s not one of the original generations, or the ‘foxeye’ update, but prices for the bigger capacity 918.5cc are remarkably low. There are quite a few 1996/7 or the tweaked 1998/99 models (which featured an updated chassis, new fairing and a bit more power) around, with prices starting at just £2500, making them the bargain early Blades. 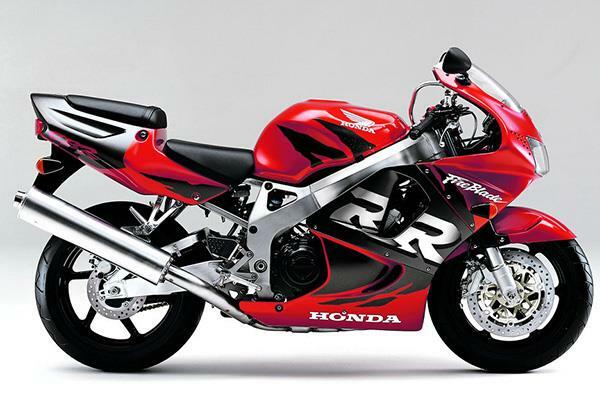 A radical revision in 2000 saw an all-new Blade emerge that even had a 17-inch front wheel. Prices for early models start at £3000, but really you want the updated 2002/3 954cc bike, which will cost you in the region of £3500-£4500. 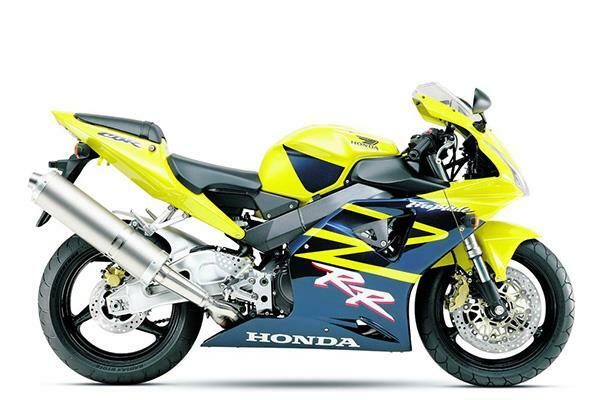 A new litre capacity and underseat pipe look with a chassis based on Honda’s RC211V MotoGP bike made this generation of Blade pretty special. Sadly short-lived, the second generation 2006/07 model is the one to go for. Prices start at £4500. A stubby look, low-slung exhaust and new motor marks this generation out as the foundations that the current Blade is based on. A long-serving model, it was updated over the years, but mainly only very slightly. The best looking is the 2012-onwards, which also gained an LCD dash and updated wheels and suspension, but the earlier bikes are the bargains. 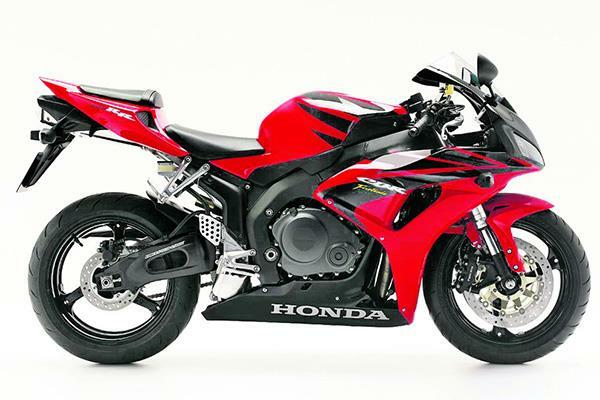 Older-style bikes go from £4500 while the newer look one’s prices start at £7000. Unless you want an SP, which arrived in 2014 and will still set you back around £8000. Are bike buyers about to give up their newfound love affair with PCP?